One of our yearly rituals involves taking our children berry picking at a local farm. It is a fun for all of us, and a valuable experience which we usually take advantage of throughout the spring and summer. 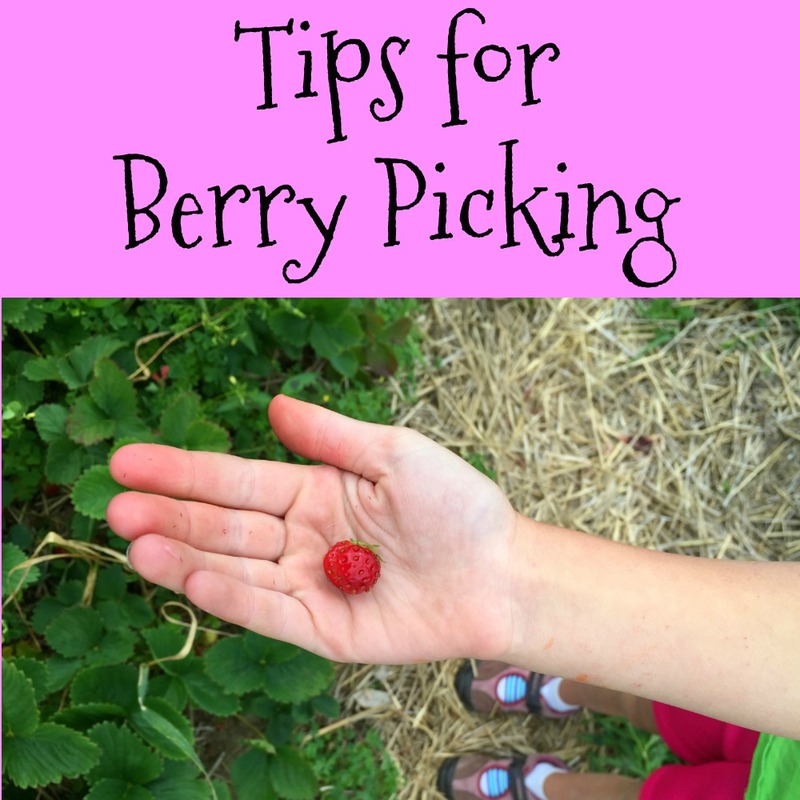 Berry picking is very easy, but it is helpful to be prepared as well. Here are some tips to help make your experience a good one. Be sure to call ahead when you are planning on going picking. You may also want to arrive early. Often, the ripe berries are all picked on Saturday mornings, leaving none for the rest of the weekend. It helps to be an early bird! Check to make sure the farm provides containers for picking, or if you need to bring your own. Be prepared to get a little dirty! Berry picking can be messy, between rummaging for berries and eating them in the field – and berry stains are not necessarily the easiest to remove from clothing. Stick with clothes that are easy to wash, or you may want to wear clothes that you don’t mind if they get stained (as you may not be able to get a blueberry stain out of a white shirt!). Bring some kind of wipes for cleaning up. When you are out in the farmer’s fields, you will likely want something to wipe hands and possibly faces with, even if it is just long enough to get you to somewhere where everyone can thoroughly wash up. Sun protection is important. We are usually excited to start the berry-picking season as soon as the strawberries are ready, but that can often mean hot, sunny weather. Bring along sunscreen, hats, and sunglasses so that everyone can be comfortable and safe while outdoors. Stay hydrated and bring snacks. I can’t tell you how many times we started picking berries and the heat became overwhelming. Bring along a few extra plastic bags as well as a cooler. It can be difficult to get heaping containers of berries from the fields to the car, so we bring along some small bags to avoid spills. In addition, fruits like raspberries are very perishable, so if it is a hot day, we like to bring along a cooler with a larger ice pack so that fruit doesn’t get spoiled on the way home, especially if we need to make a stop. Research how the berries were grown. There are conventional farms, which use pesticides, and organic farms. Foods like strawberries are considered one of the “dirty dozen”, so you may want to take this into consideration when picking the berries and also when allowing kids to eat the berries right from the plants. Wash your fruits. Organic or not, we thoroughly wash fruit. Washing removes any pesticides, dirt, sand, bugs, and so on. There are fruit & veggie washes that are designed to help remove any residues. However, wait to wash conventionally grown fruit until you are ready to use it, because it will spoil faster. Have a plan. Fruit can spoil quickly, so you want to have an idea of what you are going to do with it. We usually try to enjoy as much fresh fruit as possible, and depending on what you picked, the remainder can be frozen, or prepared in a certain way before freezing. For example, you can chop and boil strawberries with sugar, and then it is ready at any point to be reheated to be used in strawberry shortcake. 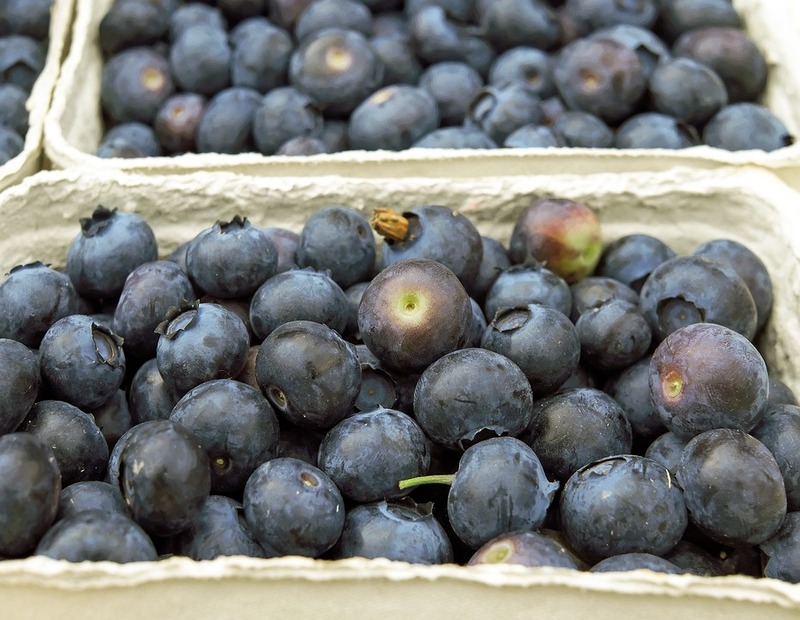 Blueberries can easily be frozen in layers. Check online for the best ways to properly prepare and freeze your harvest. Take advantage of using this as an educational experience for kids. There are quite a number of topics you can incorporate into berry picking, such as how berries are grown, benefits of supporting locally grown fruits and vegetables, how fruits ripen (strawberries will not ripen once picked), and so on. Have fun and get picking!